During the last decade, research in developmental biology has undergone a dramatic change brought about by the availability of whole genome sequences from diverse organisms, the availability of transcriptomes and epigenomes, advanced imaging techniques and the increased understanding of the role of stem cells in organ and tissue development and regeneration. These advances have been integrated with traditional approaches of genetic manipulations and detailed phenotypic analyses in experimental model organisms such as the mouse. 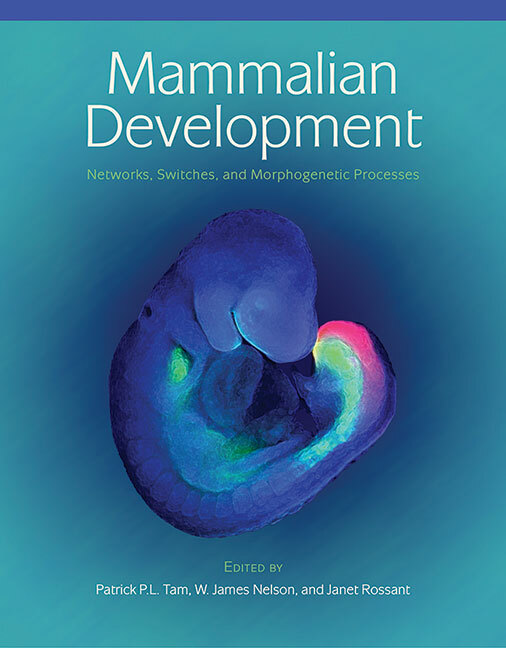 This book provides a contemporary overview of the conceptual framework of molecular and cellular mechanisms of mammalian development, and a glimpse into future directions in mammalian developmental biology and its relevance to cellular and tissue therapy. Major areas of focus are transcriptional and epigenetic switches and the activity of genetic networks in cell differentiation, the role of signaling pathways, and tissue modeling and organ formation. Another major focus is on the translation of basic knowledge of developmental processes into stem cell biology, directed differentiation of pluripotent or lineage-biased progenitors, and the potential for regenerative medicine. This book is aimed at senior undergraduates interested in the scope of modern developmental biology, graduate students and post-doctoral fellows who are beginning to explore the mouse as a model system for studying vertebrate development and its relevance to human diseases, and established scientists in fields outside the traditional areas of developmental biology who are looking to apply their knowledge and expertise in new ways.